The Smithsonian’s National Portrait Gallery announced that it has commissioned the museum’s official portraits of former President Barack Obama and former First Lady Michelle Obama. Artist Kehinde Wiley – best known for his vibrant, large-scale paintings of African Americans – will create the portrait of President Obama. Amy Sherald, first-prize winner of the Portrait Gallery’s 2016 Outwin Boochever Portrait Competition, has been chosen to paint Mrs. Obama. The two portraits will be unveiled at the museum in early 2018 and will be added to the Portrait Gallery’s permanent collection. 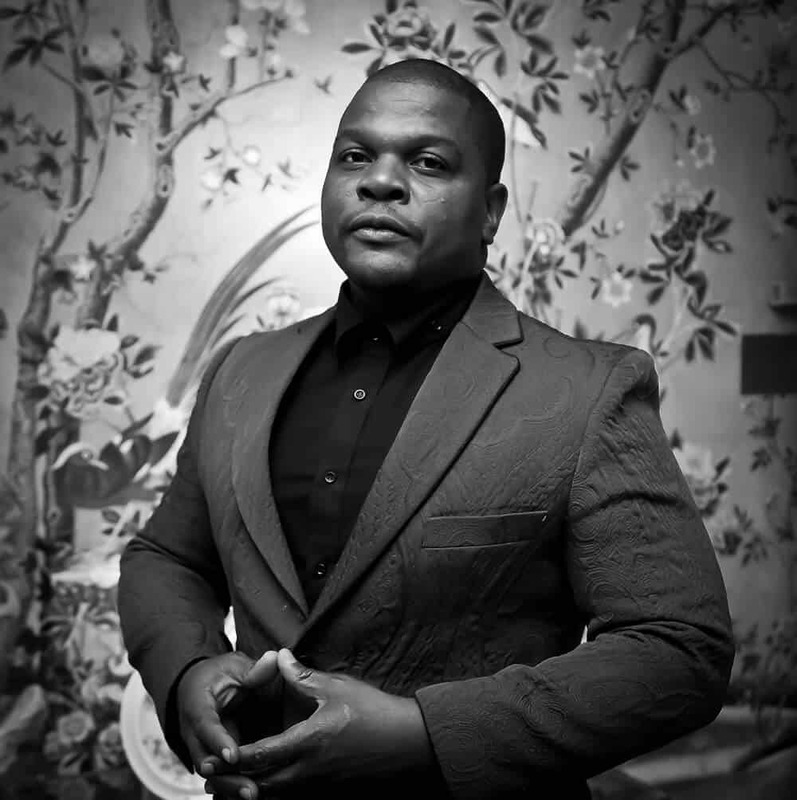 Kehinde Wiley portrait at Art in Embassies Reception, Blair House, January 2015. 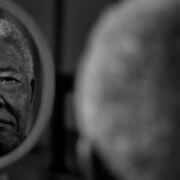 Photograph: Tony Powell. Courtesy of Smithsonian National Portrait Gallery. 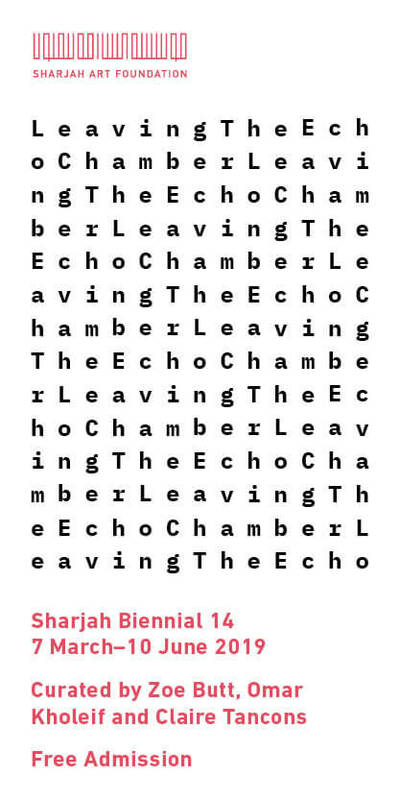 Over the course of his career, Wiley (b. Los Angeles, 1977), whom President Obama selected, has frequently portrayed young African American men wearing the latest in hip-hop street fashion. 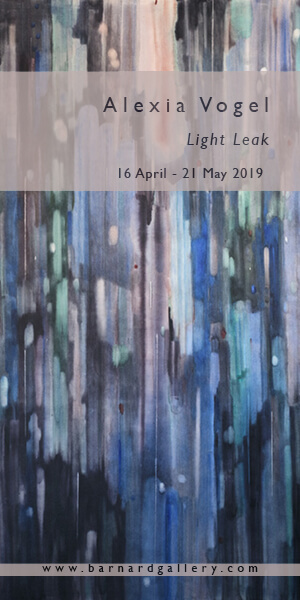 His rich, highly saturated colour palette and his use of decorative patterns complement his realistic, yet expressive, likenesses. The theatrical poses and props Wiley assigns to his subjects make references to iconic portraits of powerful figures by Western artists. 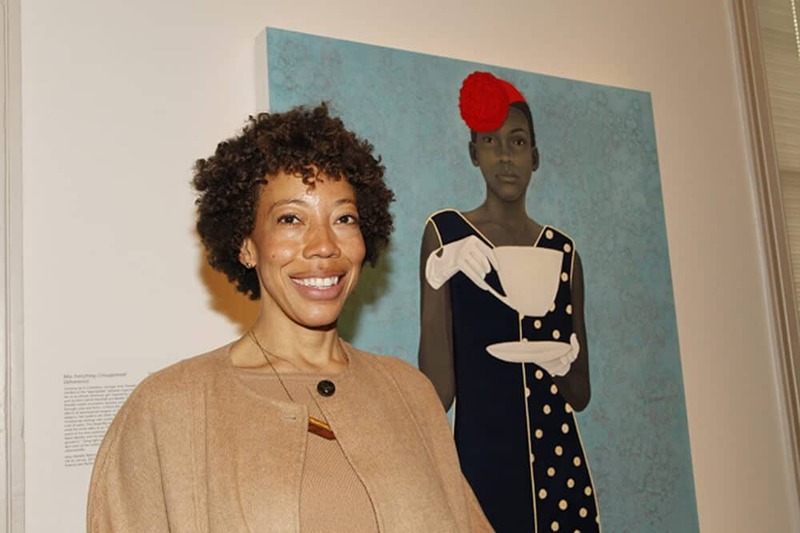 Amy Sherald was the first-prize winner of the National Portrait Gallery’s 2016 Outwin Boochever Portrait Competition. 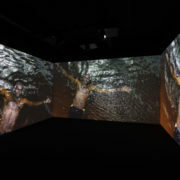 Sherald’s painting is currently on view at the Kemper Museum of Contemporary Art, which is hosting the exhibition resulting from the Portrait Gallery’s triennial Outwin Boochever Portrait Competition: “The Outwin 2016: American Portraiture Today.” Courtesy of Paul Morigi, 2016/AP Images for National Portrait Gallery. 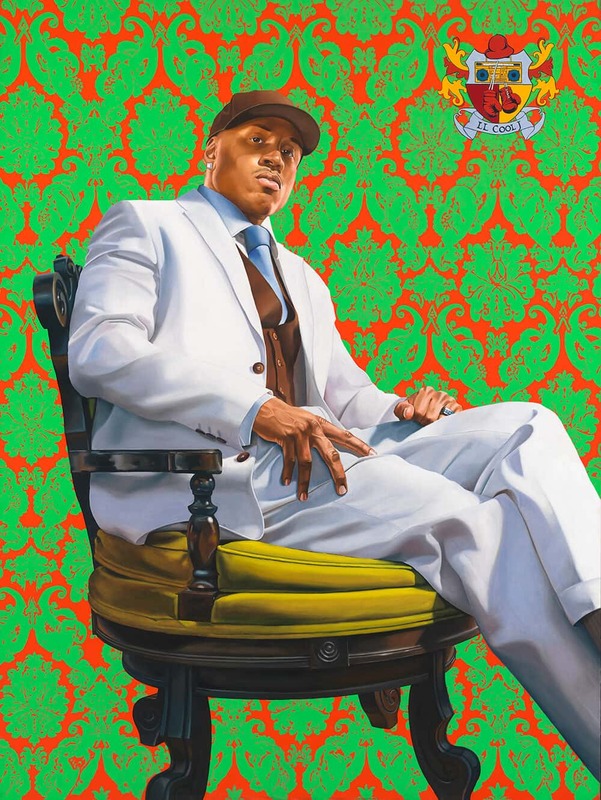 Kehinde Wiley, LL Cool J, 2005. Oil on canvas. National Portrait Gallery, Smithsonian Institution; on loan from LL Cool J. Courtesy of Smithsonian National Portrait Gallery. Amy Sherald, Miss Everything (Unsuppressed Deliverance), 2013. Oil on canvas. 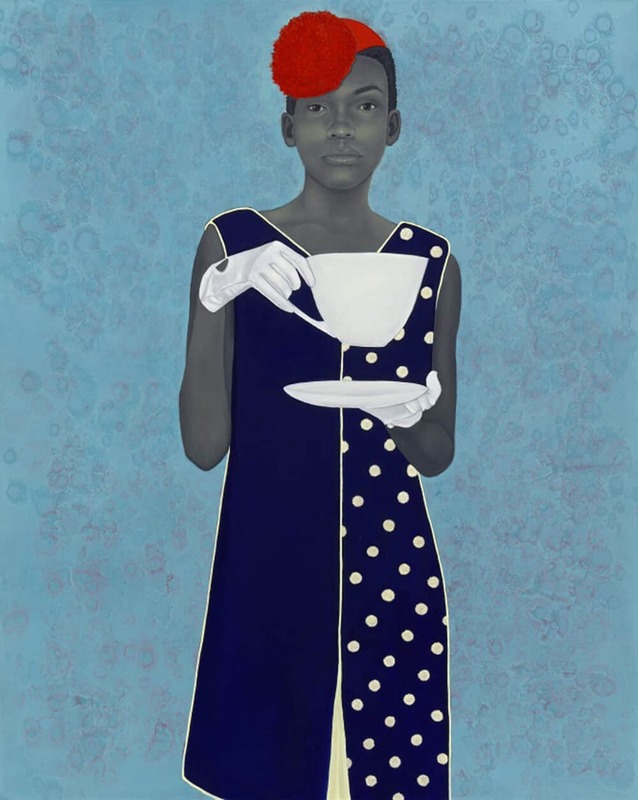 Courtesy of Frances & Burton Reifler © Amy Sherald. Courtesy of Smithsonian National Portrait Gallery. FEATURED IMAGE: Kehinde Wiley, “Unity” Portrait, 2010.